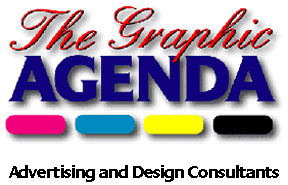 The Graphic Agenda brings a creative solution for your design and artwork needs. From concept to finished project we offer a bespoke and cost effective service. Professional experience gained on national and international accounts gives added value.